Home doesn’t exist solely within the four walls of a house. We specialize in creating outdoor spaces where families and friends want to spend time together. 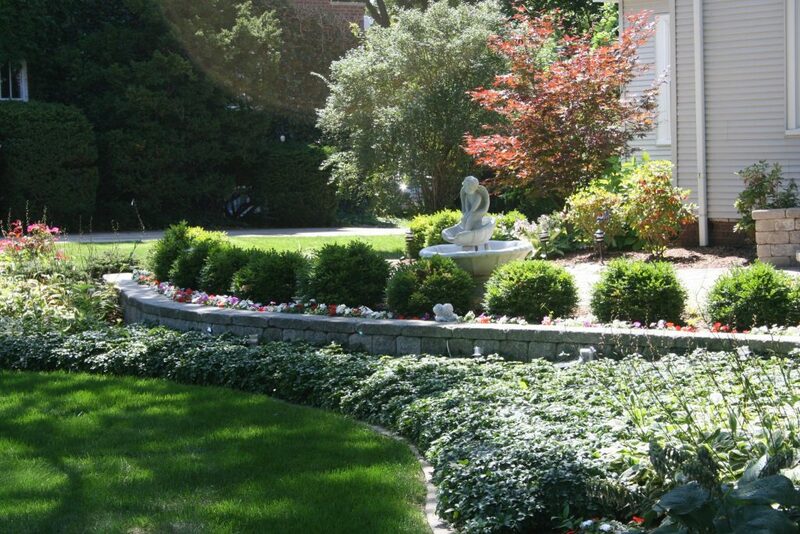 Let our landscape specialists help you design a special outdoor space at your home. 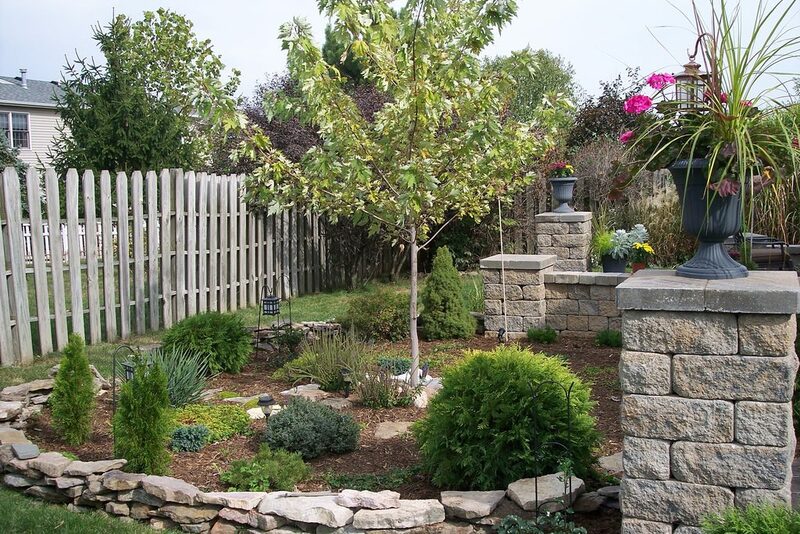 Functionality and beauty are hallmarks of the retaining walls we install in our landscaping projects. They not only prevent erosion and help maintain the integrity of surrounding landscape, but they can also become a beautiful focal point. We are proud to offer Boman Kemp Basement Window Systems. These systems not only help keep water out but they also create safe and beautiful window units.